Uzwil, Switzerland / Dongen, Netherlands, January 16, 2017 – As the global population grows, so does the necessity for alternative, sustainably-generated protein sources. Insects provide a natural and sustainable protein source that will contribute to closing the future protein gap. 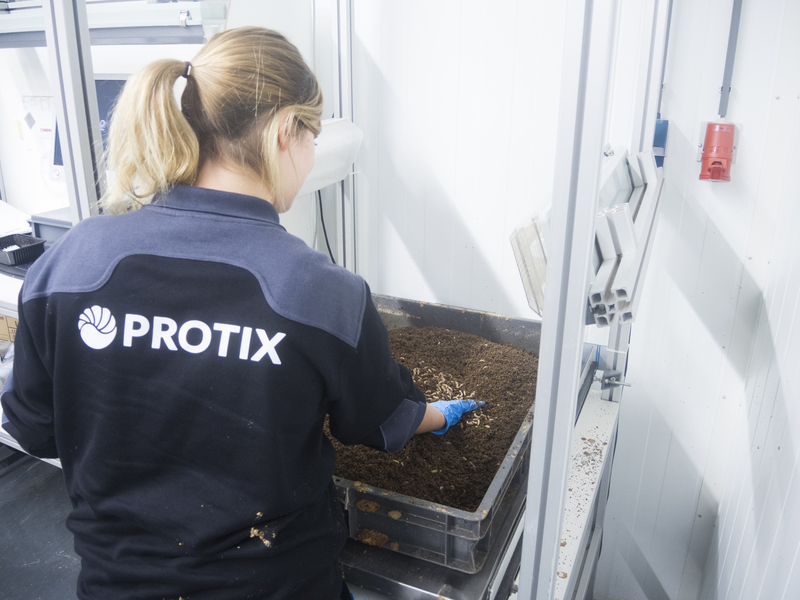 In order to address this potential, Bühler – the leading solution provider for the food and feed industry – and Protix – the leading insect production company – have founded Bühler Insect Technology Solutions. 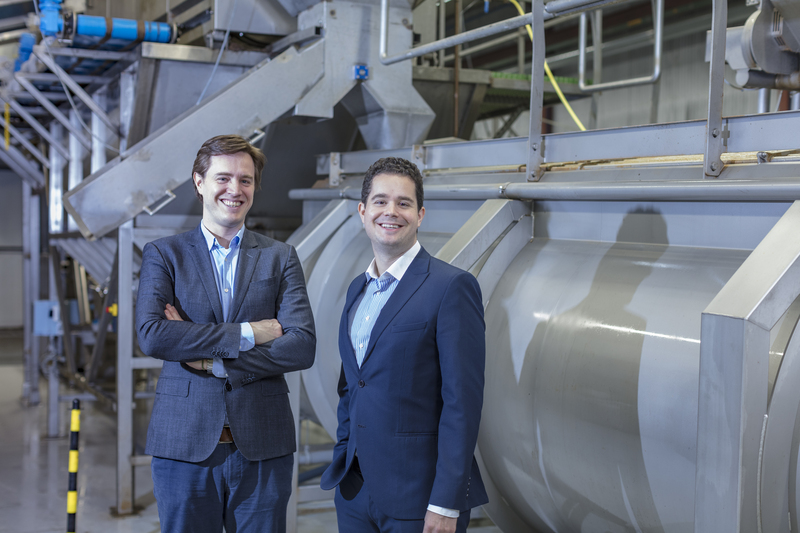 This joint venture will provide scalable, industrial solutions for the rearing and processing of insects to customers and insect producers worldwide. Bühler Insect Technology Solutions has a global focus and has already begun operations. 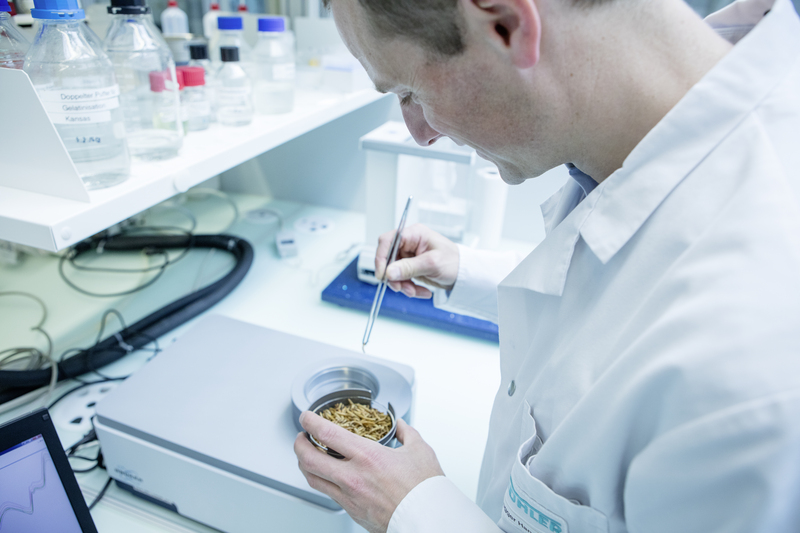 “By combining the knowledge and experience of our two companies, we can provide industrial insect processing solutions to address the alternative protein market,” explains Ian Roberts, CTO of Bühler. 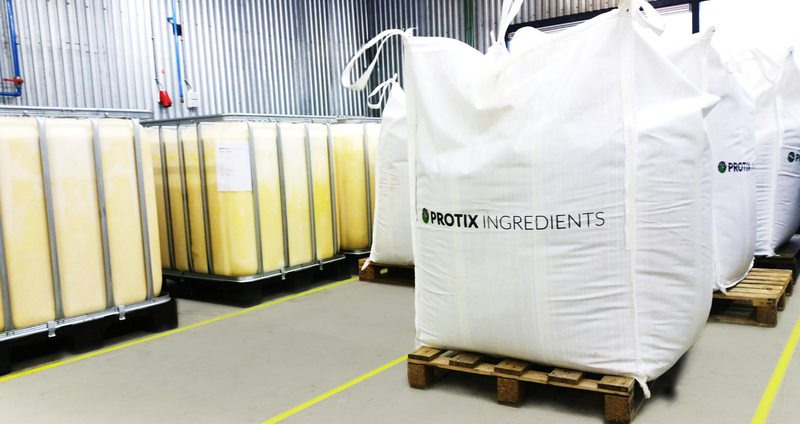 “Together, we can develop both sustainable and cost effective solutions for large scale insect producers and processors that cover the whole value chain,” adds Kees Aarts, CEO of Protix. Nine billion people are expected to live on our planet by 2050. To feed them all in a sustainable way, we need more than 250 million tonnes of additional protein a year – an increase of 50% compared to today’s level. But important natural resources are increasingly in short supply: At present, 30% of all fish stocks are considered overfished. Two-thirds of all vegetable proteins – and even 80% of the soybean harvest – are processed into animal feed for livestock. As more emerging countries prosper, meat consumption looks set to rise by nearly 50% by 2050. Adding to the challenge is the topic of waste: Today, some 30% of raw materials are lost or thrown away between the field and the plate. For these reasons, high hopes have been placed on alternative protein sources such as pulses or algae. One of the most promising sources to generate protein sustainably and with a low footprint is insects: Fly larvae or mealworms, for instance, are easy to breed and can be fed with organic waste. They are remarkably efficient at converting feed into protein and require little space to cultivate. Because of these advantages, insects have attracted considerable attention from start-ups and established players in the food industry in recent years. Protix was founded 2009 in the Netherlands. In just a few years, thanks to its dedicated team of highly skilled professionals, the company developed proprietary equipment and solutions gaining extensive operational expertise not only in the breeding and rearing cycle, but also in separating and extracting proteins and lipids from insects. In its industrial-scale demo plant in the Netherlands the company produces large volumes of insect-based ingredients. The company was recognized as a Technology Pioneer by the World Economic Forum in 2015. “Protix is the most advanced insect company that has demonstrated industrial-scale production in a way that is scalable and multipliable. They have proven how to create a market in insect protein,” explains Roberts. Now they are ready to take the company to the next level and need a partner who understands the requirements of large, industrial processors. This is where Bühler steps in: The Switzerland-based technology and solution provider looks back on more than 150 years of experience in developing scalable, cost effective, hygienic plants and processes for food and feed products. Bühler is also the recognized technology leader in milling, which is one of the key process steps for extracting protein from insects. Additionally, Bühler supports customers through its global service network. “Bühler has a strong, established business providing technologies for animal feed, and protein from the insects can be used in pellets, or directly as animal feed. With our global market access, technology base, and engineering capabilities, combined with the deep knowledge, experience and entrepreneurial flair of Protix, we have the ingredients for a successful commercial partnership,” Roberts says. Bühler Insect Technology Solutions will have a global focus with an emphasis on Asia. The goal of the joint venture is to provide industrial and scalable solutions for feedstock processing, larvae rearing and larvae processing, and to produce high-quality insect ingredients – covering the whole value chain from rearing to separation and extraction of proteins and lipids. Initially, the focus will be on larvae of the Black Soldier Fly, nicknamed the “Queen of waste transformation” for its impressive ability to transform organic waste products into high-quality protein. Subsequently, there will be a diversification to other insects, such as mealworms. Insect proteins hold great potential in markets like aquaculture as well as feed and food: By 2050, insects could account for 15% of global protein production. More information about insects as a sustainable protein source: www.buhlergroup.com/insects.